This beautifully designed, new construction 6-bedroom (4 on the second level), 4.2-bathroom home in Bowmanville sits on an extra-wide lot. Built by an experienced builder, the home offers the finest finishes and high-end touches guaranteed to delight. An amazing chef&apos;s kitchen boasts a breakfast area, butler&apos;s pantry, quartz countertops, oversize island, custom cabinets, and Thermador appliances. Featuring custom details throughout, the spa inspired baths include Carrara marble, heated floors, steam shower, and fixtures from Grohe and Toto. A huge rec room with wet bar, beverage fridge, custom built-in entertainment center, and two large bedrooms are situated on the lower level. 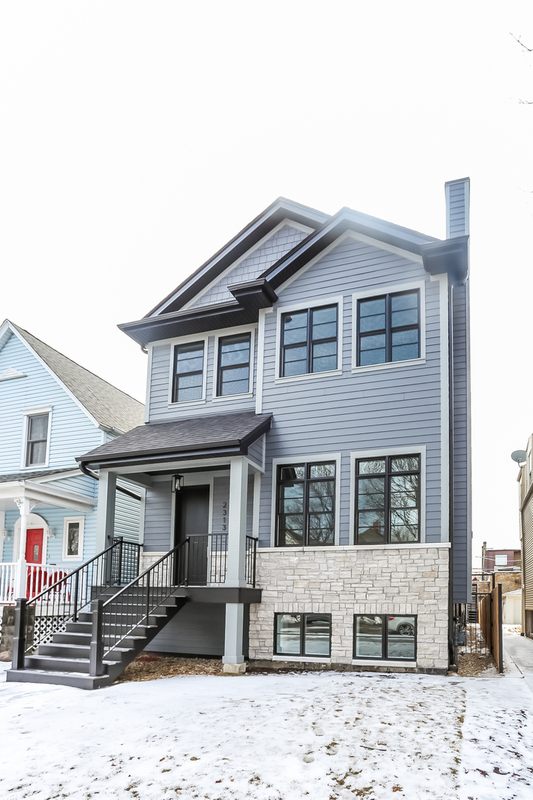 Located on a quiet tree-lined street, this lavish home is walking distance to all that Lincoln Square has to offer.